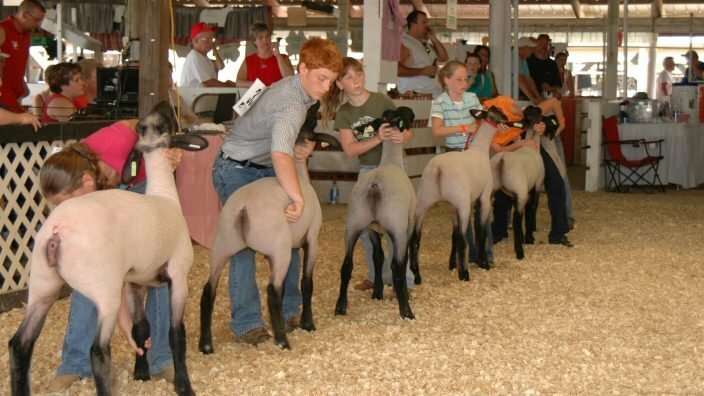 The Ralph Grimshaw Scholarship is awarded annually by the Ohio Sheep Improvement Association. The scholarship is given in honor of Ralph H. Grimshaw. 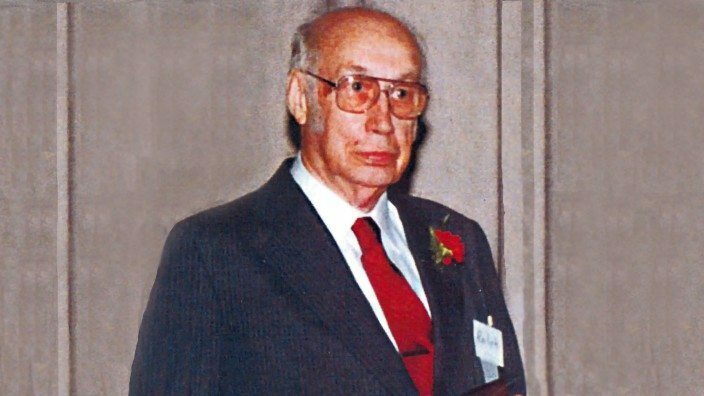 Mr. Grimshaw, a leader, an educator, and a friend of the sheep industry truly believed in the education of our youth of our industry.